Judging by today’s market trends alternative investments will be on the rise. By investing in different places, you’ll diversify your portfolio, create a financial cushion that will prevent you from losing all your assets, and achieve high yields. However, if you’re new to the alternative investment game, you should pay close attention because these ventures can be very illiquid, volatile, and entail long lock-up periods. So, which types of alternative investments promise the highest ROI with minimal risk of loss? 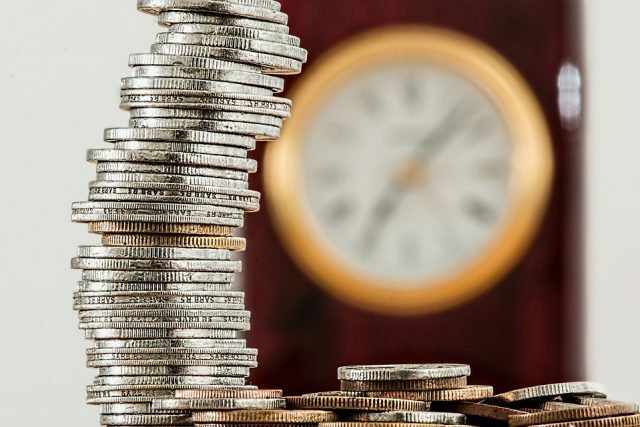 If you still want to expand your portfolio through alternative investments, but aren’t sure which of them promises a safe and high return, take a look at this list of best common alternative investment options. Hedge funds, the most encompassing alternative investment option, represents funds pooled together by several investors that can be invested in other assets or non-traditional commodities. They entail high minimum investments and low liquidity, which makes them a perfect option for seasoned investors who want to add interest to their portfolio. Investors in hedge funds need to choose the right strategies to ensure peak return, otherwise their money can easily go down the drain. Unlike venture capital funds or private equity, hedge funds have greater liquidity and redemption frequencies, which means that investors can get their funds out more often. If you can afford to wait on your alternative investment, investing in fine art is probably the best option for you. It’s a real asset with real valuation, and investing in art will add variety and value to your portfolio, while removing the risk of dynamic market fluctuations. When compared to bonds and stocks, oscillations in the art market are considerably lower, which makes investing in it perfect for young investors. However, in order to get the biggest return on your investment, you might have to put the sale off a little, because artwork prices change at a slow rate. The most profitable and lucrative industry of today is the tech industry, since technology is constantly evolving. Thus, it’s a good idea to invest in promising tech companies. You can’t go wrong if you directly invest in a startup or a private company. This is sometimes referred to as angel investing. Of course, many startups end up failing, so it’s a high risk and high return investment option. If you don’t want to take that risk, there are many mature companies that look for investment capital, in which you can invest. 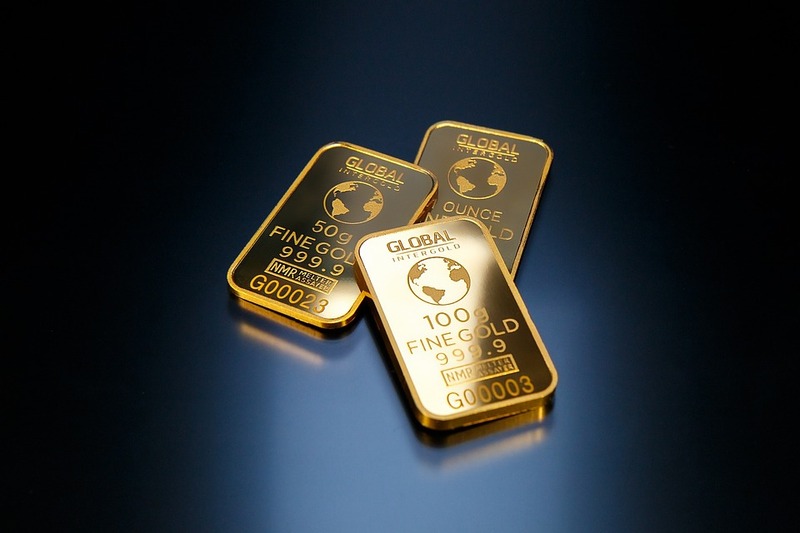 Gold, silver, and other precious metals are still appealing to investors, even though they have been used as the primary payment method for hundreds of years now. This is another popular alternative investment option that promises low volatility and high yield. If you decide to buy precious metals, know that you’ll add diversity to your investment portfolio, but bear in mind that it doesn’t promise fast profits, so it shouldn’t account for more than 3% of your ventures. If you’re looking for a huge profit potential, you should focus on real estate investments. Real estate trading has become more popular among investors in the last few years, and is one of the safest investments you can add to your portfolio due to high yield and market stability. Even as an inexperienced realtor, you can earn a great profit by reselling commercial or residential property in hot locations or through fix-and-flips. Just make sure to choose your estates carefully and think through the investments, as not every plot of land is worthy of large investments (in the long run). Besides traditional investment options, you can ensure high and safe yield and boost your investment portfolio by investing in hedge funds, art, real estate, precious metals, and startups or private companies. Each of these investment options has its upsides and drawbacks, so you should think them through, do your research, and find the one that suits you in the long run, and in a few years, the high return will find its way into your pocket.